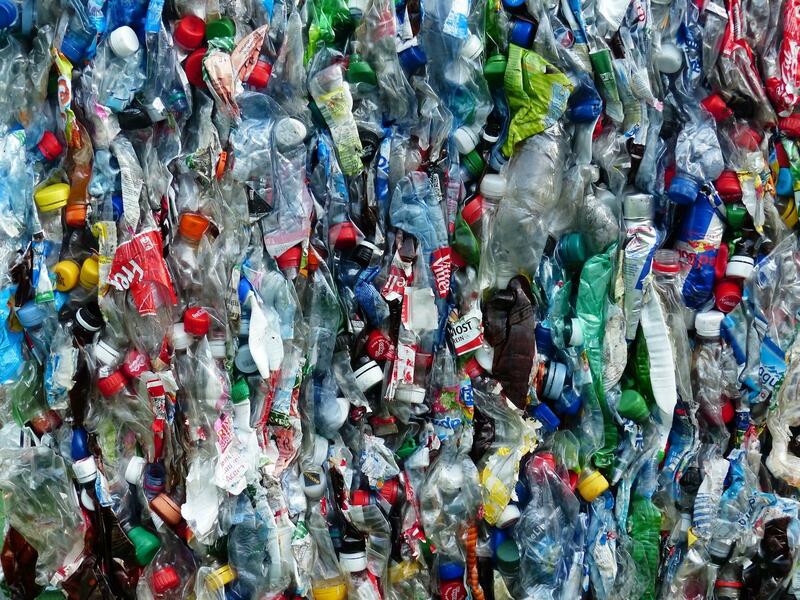 Nestlé Waters North America has announced plans to invest $6 million in the Closed Loop Fund, an initiative seeking “comprehensive recycling infrastructure” that does away with the “critical recycling gap,” according to a press release on the company’s website. The Closed Loop Fund is a $100 million social-impact investment fund started in 2014 to support recycling programs throughout the United States and revamp recycling infrastructure for cities and companies. The end goal is to make it so fewer recyclable items end up in landfills. The infrastructure improvements offered by the fund provide sorting facilities, education and outreach, and more extensive collection services, among others. This work comes at an opportune time. In 2015, plastic bottles were recycled at a rate that was actually lower than that in 2014, according to data from the Association of Plastic Recyclers and American Chemistry Council. Complicating matters is the lack of quality recycled materials: Coca-Cola came up short on meeting its goal of using 25 percent recycled and renewable content in its bottles, according to its 2014-15 sustainability report that showed the soft drink company made its plastic bottles with just 12.4 percent recycled and renewable content. "The challenge with recycled content today is it's tough to get material," Bruce Karas, vice president of environment and sustainability at Coca-Cola North America, told Resource Recycling. “So we put recycled content in our PET but it’s challenging to get ahold of enough to really make a difference.” The Closed Loop Fund seeks to address issues like this with a circular economy of all-recyclable and recycled materials. The biggest target of that project is the recycling gap. The gap refers to an Environmental Protection Agency report which estimates 75 percent of the waste stream in the United States is recyclable, but only 30 percent actually gets recycled. A lot of what is wasted is PET plastic—clear plastic comprising water and soda bottle containers that is non-toxic, strong, lightweight completely recyclable… and in extremely high demand by manufacturers. Many recycling facilities lack the infrastructure to be able to collect, sort, and process plastics while still turning a profit. The Closed Loop Fund seeks to change all that. Today, nine out of 10 of Nestlé Waters’ Arrowhead Mountain Spring Water bottles incorporate 50 percent post-consumer recycled plastic content. That has kept 1.8 billion bottles from landfills and prevented 69,660 tons of carbon emissions from entering the atmosphere. Other corporations contributing to the Closed Loop Fund are 3M, Coca-Cola, Colgate-Palmolive, Goldman Sachs, Johnson & Johnson, Keurig Green Mountain, PepsiCo and the PepsiCo Foundation, Procter & Gamble, Unilever, Walmart, and the Walmart Foundation. So far, the fund has successfully diverted more than 100,000 tons of recyclable content. Four million more tons are expected to be diverted by 2025.